SNAFU! : Japan's first MV-22 via The Aviationist. 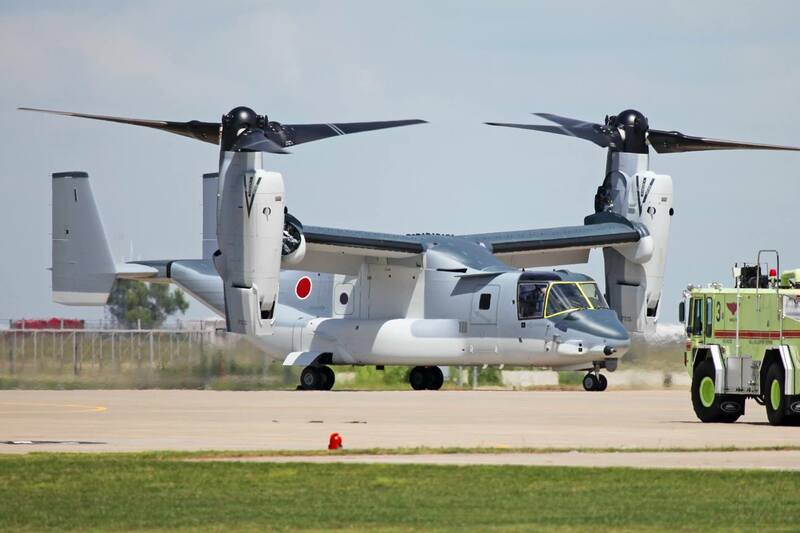 Japan's first MV-22 via The Aviationist.